We love oranges, and have enjoyed growing them at our terrace garden, and making marmalade from them. Those were the sour oranges. Check out Growing dwarf oranges in containers. 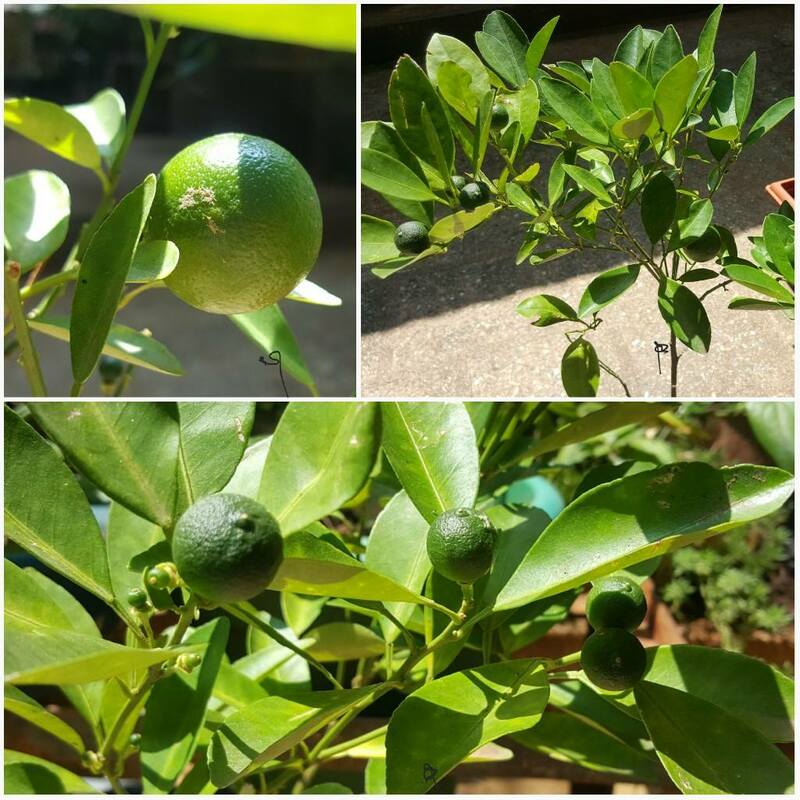 We are also growing these two mini/dwarf orange plants, which are flaunting tiny fruits, at our terrace garden. The peels (of unripe fruits) are absolutely fragrant! These are hybrid plants; we also have non-hybrid ones grown from seed, which will take longer time to grow/bear fruits.